Some of us have to garden on our patios. Whether because of injury, disability, or preference, here are some great patio gardens you can create. You can have your whole garden in one large container if you so choose. 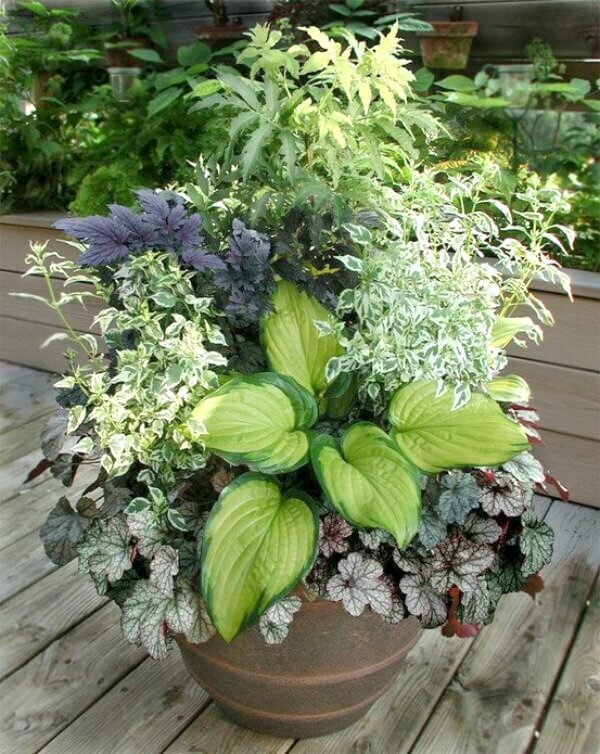 You will have to decide what plants go in what container given their sun/part sun/shade/part shade preference. Put all full sun plants in one container. Put part sun in another container. And so on. Many annuals make great choices for sunny areas and container plants. They are also excellent for filling in gaps within sunny borders. Most full sun annuals are accustomed to drought-like conditions, which make them good candidates for these types of areas. Check out more on shade gardens here. 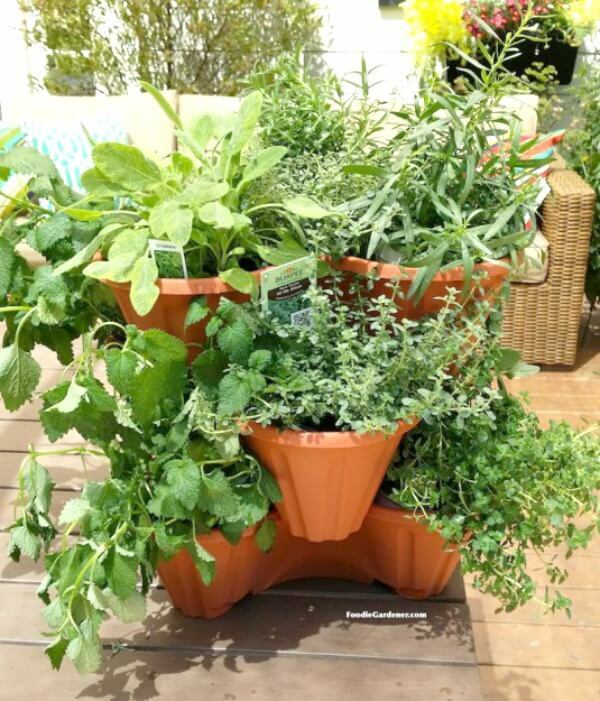 10 Best Herbs For Container GardeningMint, chives, sage, bay, thyme, rosemary, parsley, coriander, basil & sorrel. Thrillers are tall, upright plants that add the height to the arrangement. Thrillers are the great way to add a vertical aspect to your containers. Spiller plants are those that spill over the edges of the container and cascade down. And if you want a water garden, you can have that on the patio as well. 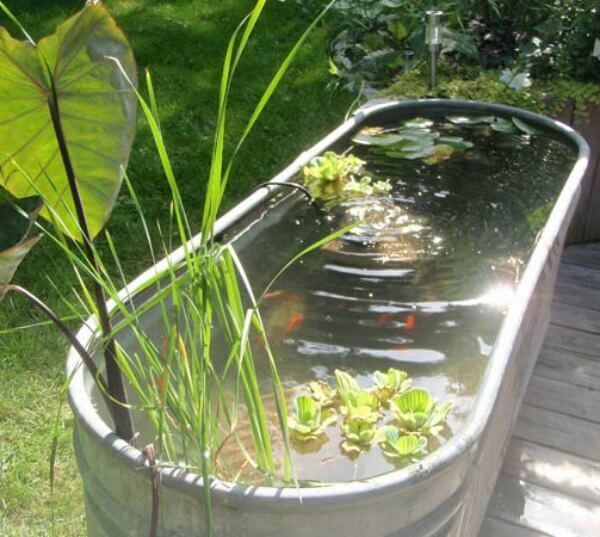 There is the galvanized container water garden. And others are listed below. The information for these are in the resource section at the bottom. Love this. The container gardens are all amazing. 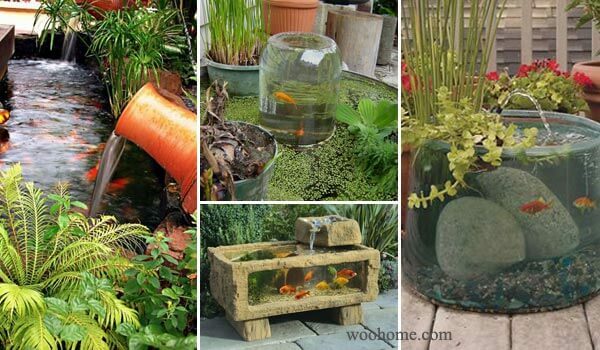 Make yourself a water garden like the koi one and add a small pulp and you have a water feature. So fun. Those are some super cool water features!!!! Great info Brenda! Thanks for putting it all together in this post! Wow I love all of these! 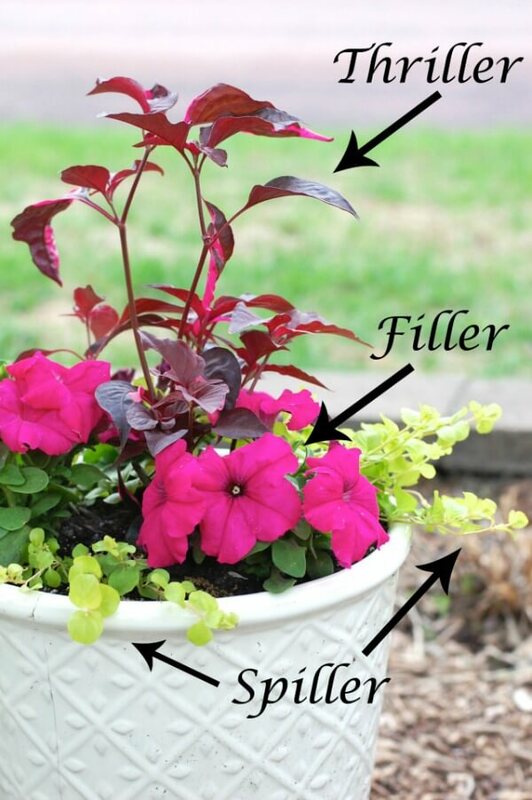 Hi Brenda, what an amazing gardening primer you've put together. Wonderful resource and I'm going to bookmark it so I can refer back to it when I start my upcoming, small-scale gardening. Brenda, I needed this post SO much! Happy Easter to you and the darling fur people. Thank you for sharing this wonderful info. Such lovely gardens. 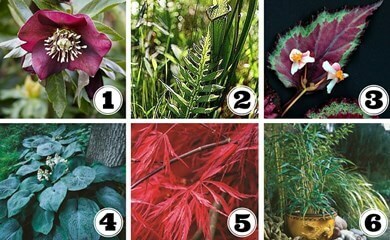 Brenda, thank you for taking the time to post this article for all of us plant lovers. It was quite informative. Thanks for the info. You did a wonderful job putting it all together for us. We are in a winter storm watch for today & tomorrow morning. So, thinking about the flower garden is wonderful. We awoke to 8 inches of snow and our east-west interstate closed from border to border. Wyoming is a great place to live but I miss spring. Your post was timely for me, I can think of spring as I watch the snow continue. 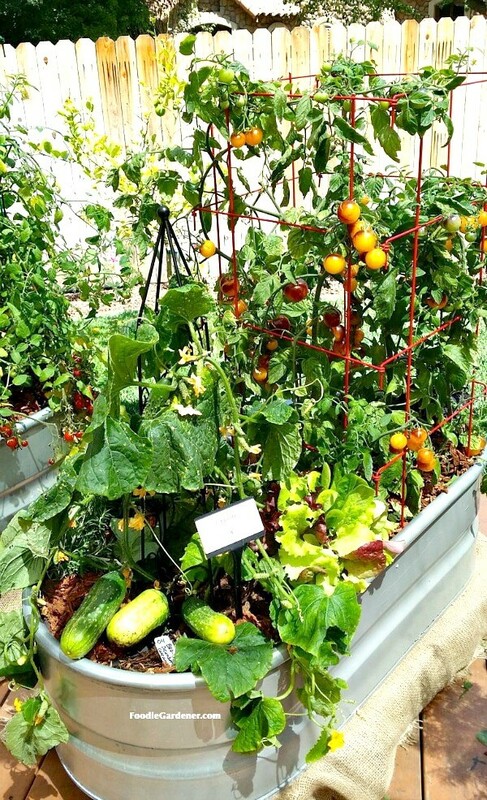 Such an inspiring gardening post Brenda! I love container gardens and you have shown some beautiful ones here. The plant advice and information will be useful for all kinds of other garden growers too. Happy Spring! Thanks for all the helpful information on gardening. I will certainly be using some of your ideas. This is a very helpful information. We made 2 raised garden beds a couple of years ago and hope to add more this spring. I haven't had much luck with putting tomato plants in large pots which I think were 5 gallon, but I'm going to try again. I do grown basil in pots. Love that herb container in your photos! Oops…should be "grow" not grown. This is the best helpful post ever. Love all your post…this one most informative. 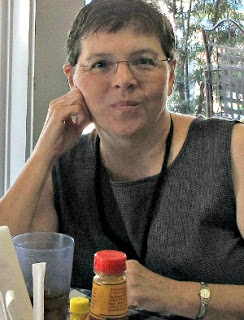 Every day I can't wait to see what you have for me to enjoy and learn from, thank you Brenda…..for being YOU!!!!!! 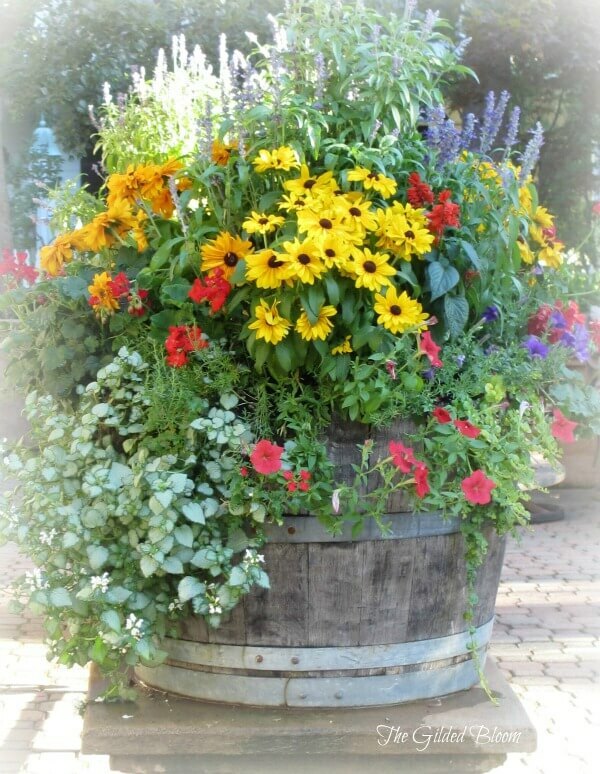 This is a great post Brenda..I do a lot of planting in pots now and I have two raised beds…I hope I can print this out…Thanks! What a great post Brenda! Right now I have an entire yard to plant in but when I get my tiny/small home I might not! I love, love, love the cozy feel of a beautiful patio garden. The thriller, filler, spiller technique is awesome!